All staff photos published in the Record-Eagle print edition during the week of June 21-27, 2009. Note: Some photos may not be available until late afternoon on the day published. Photos published on Saturday and Sunday will be available for purchase Monday. 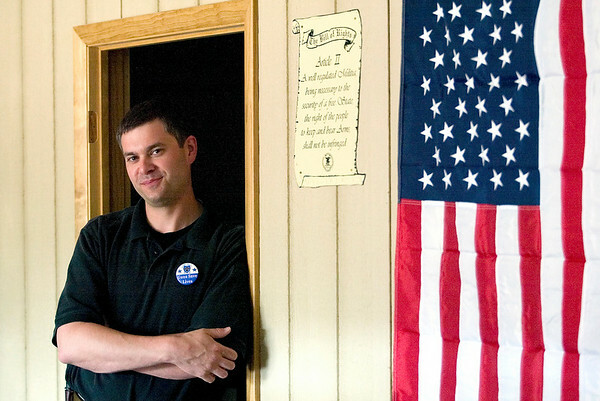 Scott Sieffert of The Discerning Shootist will be part of the Michigan Open Carry’s picnic.